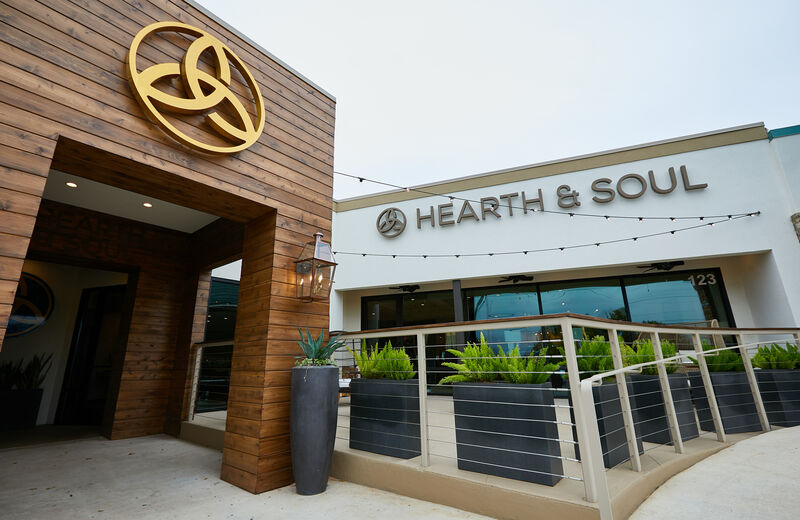 Hearth and Soul is a gathering place and shopping experience where you can discover beautiful things for yourself, your home or someone special in your life. Our curated collection of simple, modern and classic items, including top brands and artisan goods, will both warm your heart and feed your soul. Our floor plan is carefully designed to feature each room of the home; including the Women’s & Men's Closets, Family Room, Dining Room, Kitchen & Bar, Pet Corner, Library, Bed & Bathroom, Patio and more. This special space is also created to delight and simplify your life by hosting community events, providing design services and offering a modern wedding registry. Visit us at either our Tallahassee or Austin location! 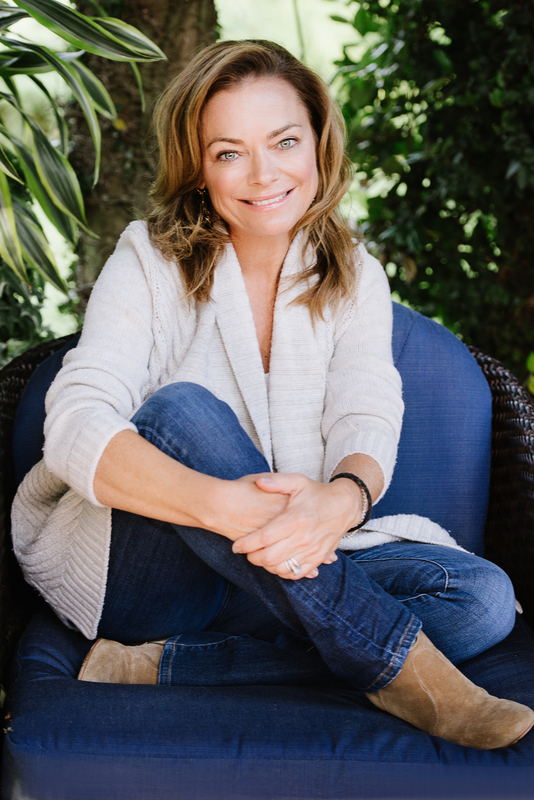 Hearth and Soul is the vision of business woman, mom, volunteer and friend, Susie Busch Transou. Susie’s love of hospitality blended with the desire to enrich the lives of others has come together to make Hearth and Soul a dream come true. Growing up in St. Louis, Susie Busch Transou has always taken the Anheuser-Busch philosophy, “Making Friends Is Our Business,” seriously–both in her personal and professional life. Childhood and college friends remain some of her closest confidants. While attending Duke, she met Tripp Transou, the man with whom she would move to Tallahassee, raise three children and, through Tri-Eagle Sales (a Florida Anheuser-Busch distribution company), serve north Florida’s malt beverage needs. After years of business and hospitality experience, Susie’s entrepreneurial spirit was stoked when she was inspired at a milestone birthday gathering of old and new friends to reflect on unmet needs in her world and what feeds her soul. The answer led Susie to create a unique concept in retail that is reminiscent of the home, a haven within this fast-paced world where friends can connect and an inviting place to acquire carefully curated items from near and far. A place called Hearth and Soul.